We’ve had so many amazing and creative couples married here at Riverside Farm. 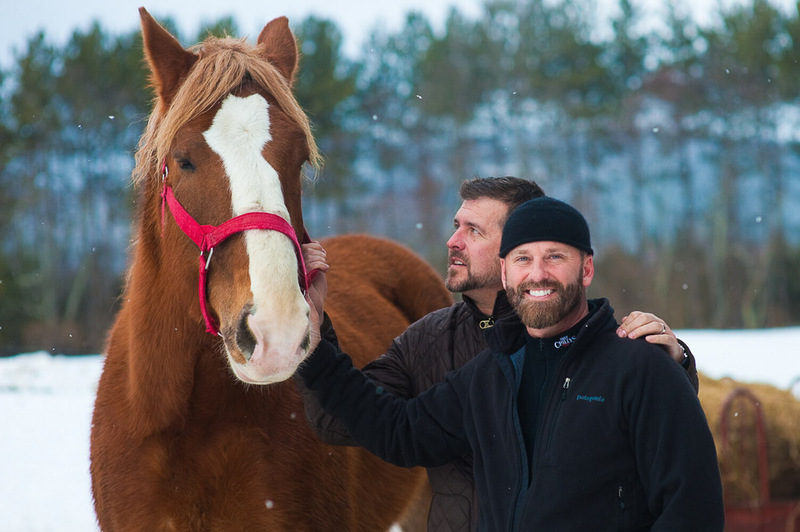 They have each brought their own ideas and flavor to the barns and meadow where they are married. 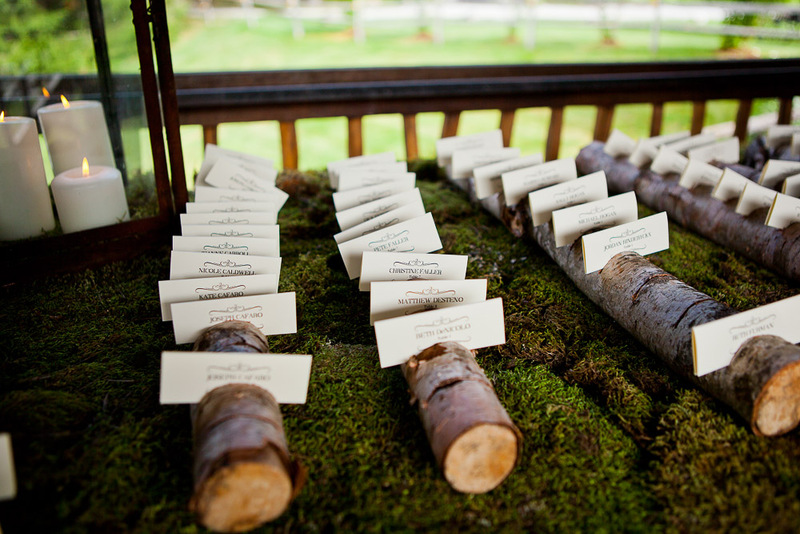 Here are a few of our favorite classic farm and barn wedding details. 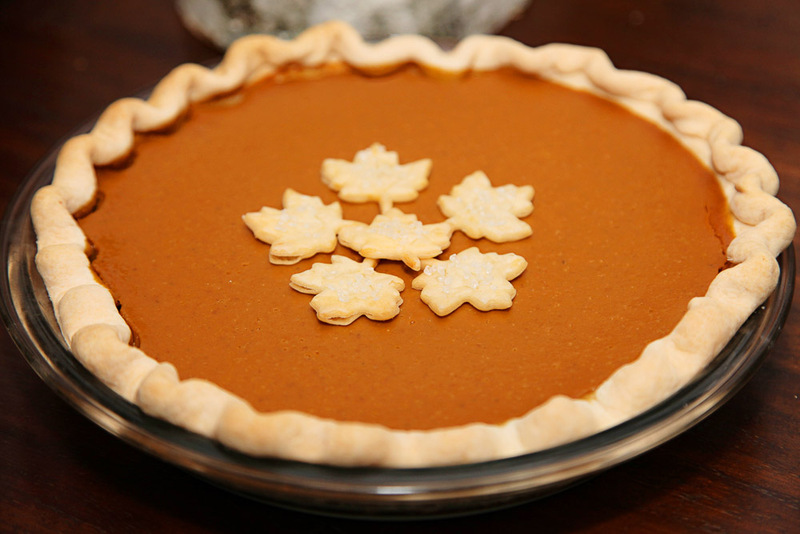 We hope they inspire your planning. 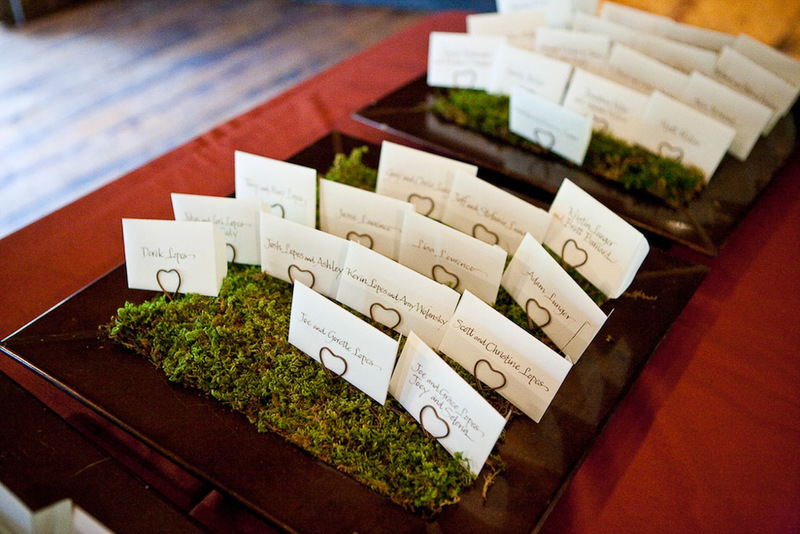 One of the great place to flex your creative muscle designing your farm or barn themes wedding is designing place and table card displays like this lovely moss garden or birch log setting. 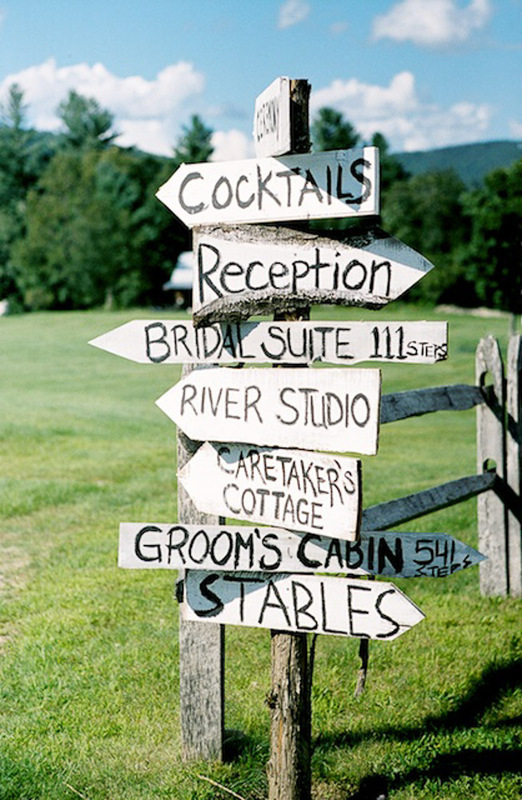 At Riverside Farm weddings custom signposts direct guests, but also set the country chic vibe. 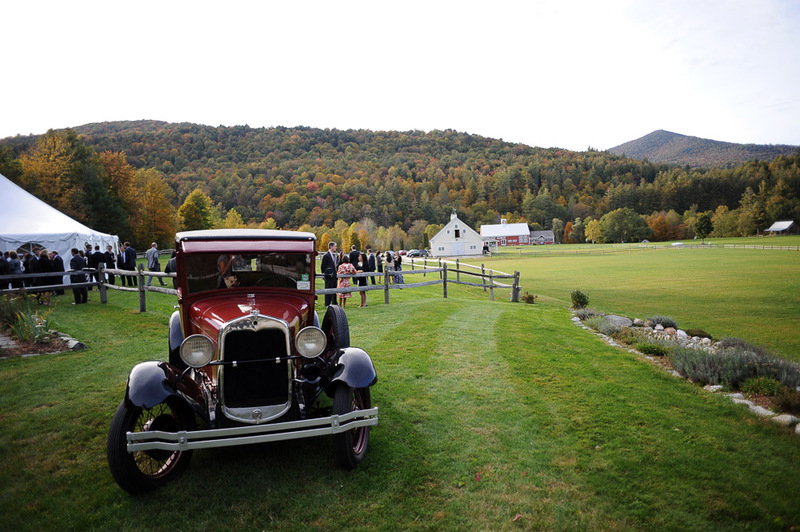 Our guests love taking photos with antique transportation, this antique Ford truck or go back farther..a horse. 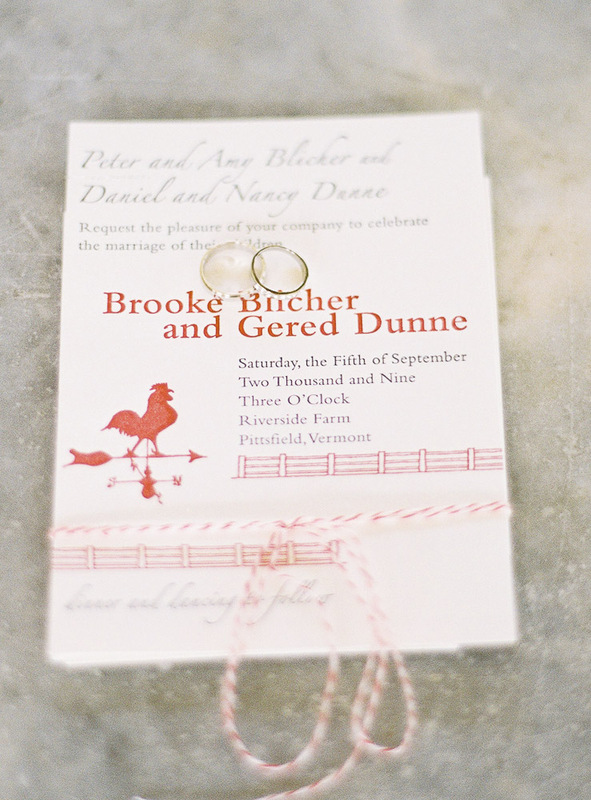 Another great touch, chickens, sheep and other farm themed images on your invitations. 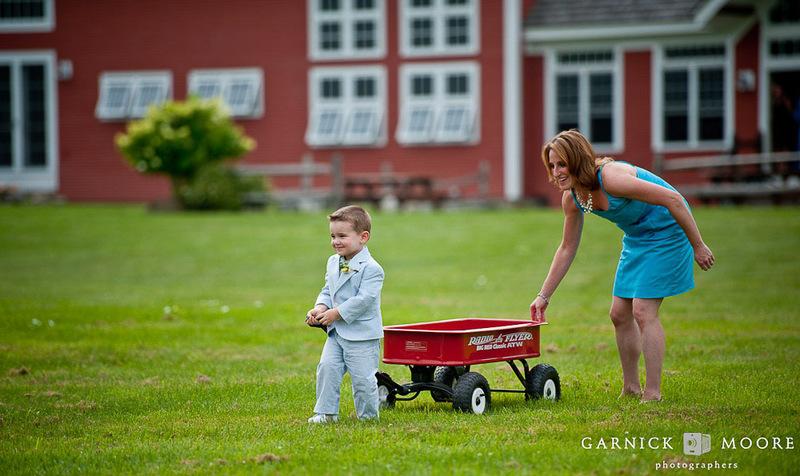 Love this fun farm themed wedding idea, give the ring bearer or flower girls a little help with a little red wagon. 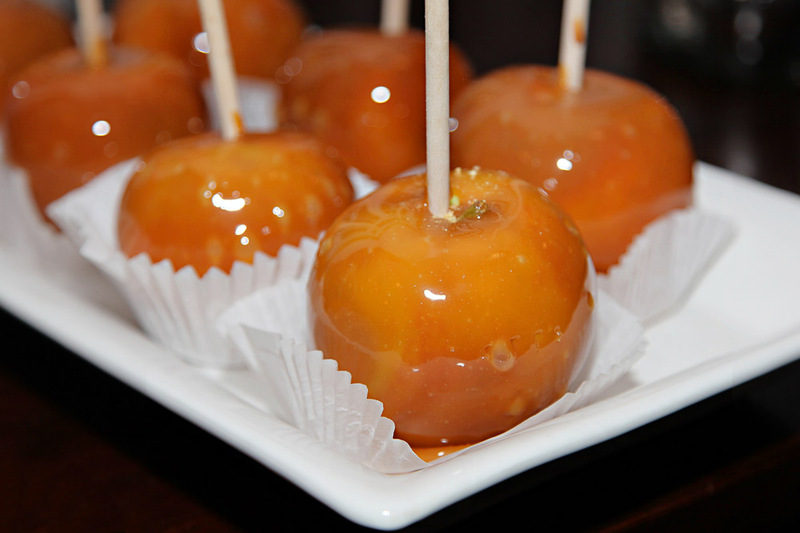 Have fun with nostalgic farm themed wedding desserts like candy apples, pumpkin pie or fresh made donuts. 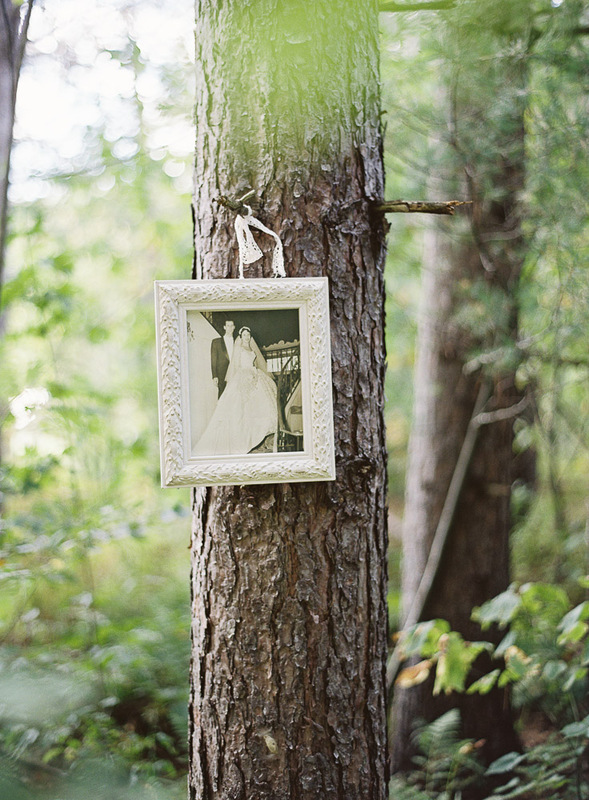 This is a great way to bring your old fashioned barn feel with you into the woods, hanging old family photos from the branches. 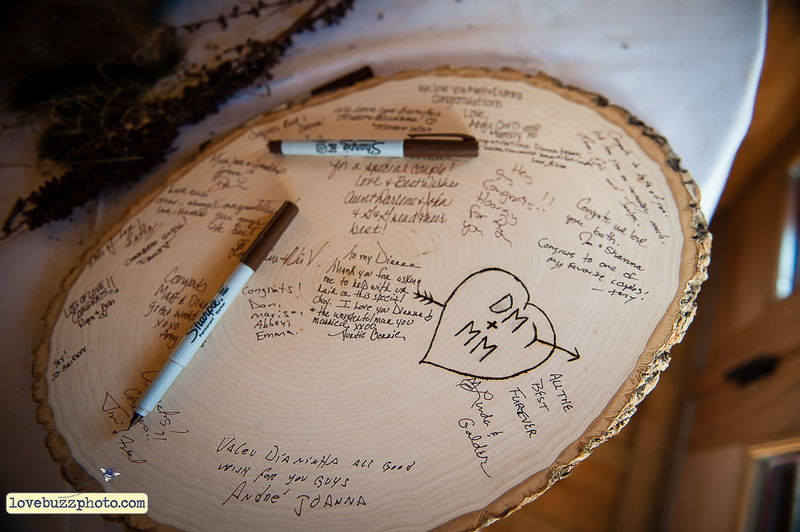 This Amee Farm wedding couple substituted a slice of a birch log for a wedding guest book. 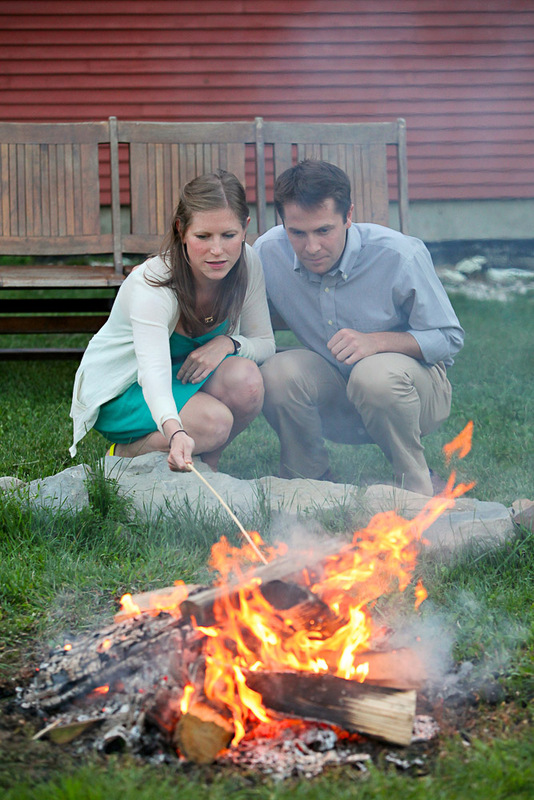 At Riverside Farm many of our couples choose to entertain their guests with s’mores by the campfire. This a is a great classic New England touch. 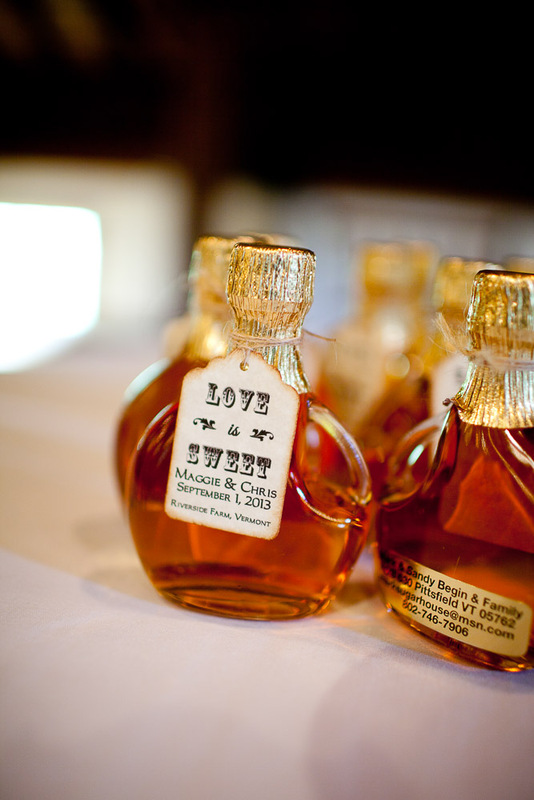 If you’re planning a barn wedding in Vermont, you can’t go wrong including Vermont maple syrup.